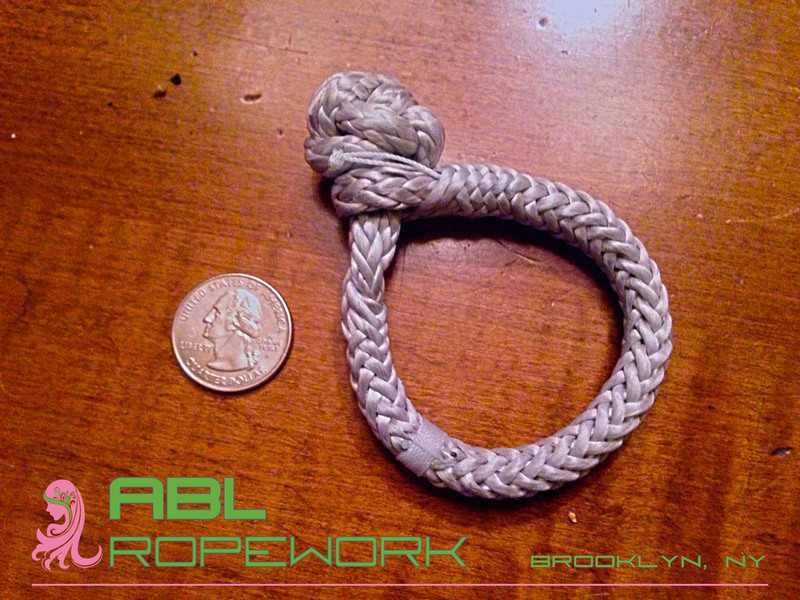 Just wanted to reach out to all of you who have supported ABL Ropework over the past few months to give a huge THANKS! I'm glad you like our ABL Dyneema® soft shackles as much as we enjoy making them on our custom workbench with integrated winch (and using them aboard Abilyn). 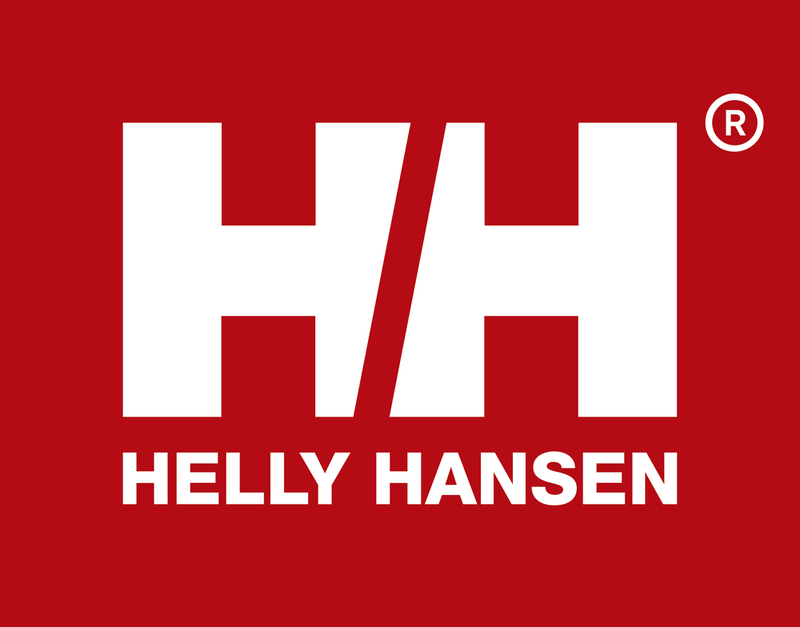 Whether you're a weekend cruiser, trailer sailor, gunkholer, holegunker, or serious racer, our hand-crafted, functional, and reliable soft shackles will work for you. Plus, they just plain ol' look good. Please continue to support Abilyn Racing. Visit http://www.abilynracing.com/ropework and stock up! What is ABL Ropework? It's our way of sharing with you an important piece of gear we use on Abilyn--the soft shackle. It's also our way of defraying some of the costs associated with adventuring offshore because, just as they say, sailing offshore is like standing under a cold shower fully clothed tearing up $100 bills. So we're making hand-crafted, functional, and reliable Dyneema® soft shackles that work whether you're a weekend cruiser, trailer sailor, gunkholer, holegunker, or serious racer. Plus, our gear just plain ol' looks good. And when it comes to sailing, that's really what's most important; right? 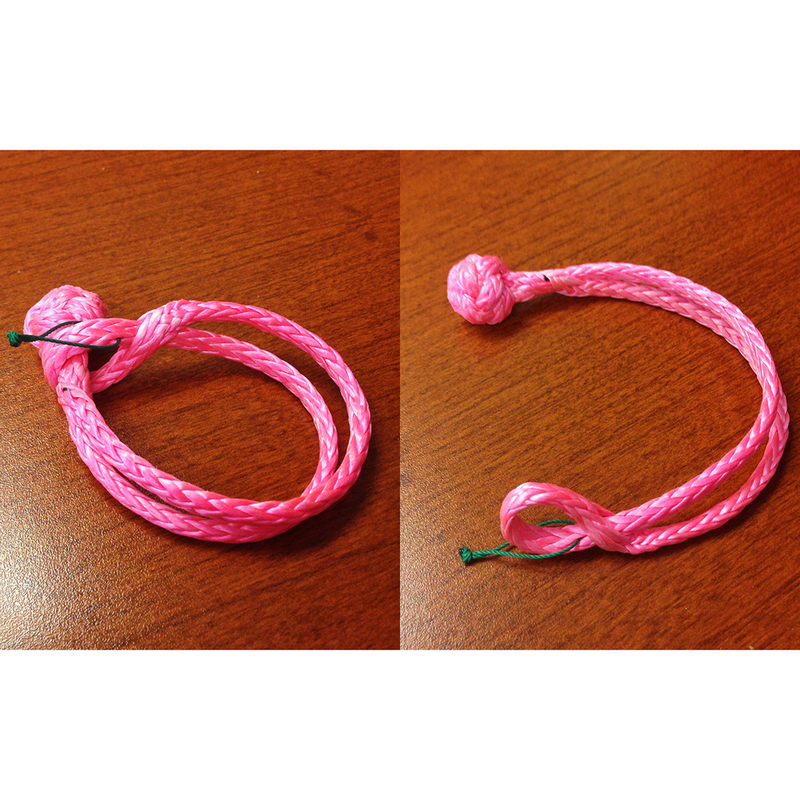 We have no doubt that our custom ABL Dyneema® soft shackles will help power your sailing adventures. And by purchasing these soft shackles, you'll help power ours. Please support Abilyn Racing. Visit http://www.abilynracing.com/ropework and stock up!